IoT devices help millions of people across the globe every day. Enabling this type of connectivity has the power to make processes more efficient, boost productivity, and help collect deeper levels of data to power strong analytical insights. Like most inventions, new IoT innovations help to solve problems and answer questions. An existing customer working in the healthcare industry approached WEI with a challenge that no other existing technology solution could accommodate at the time. This blog provides more insight on the difficulties this customer was facing and how WEI provided the necessary support and services to help them improve their operational efficiencies. 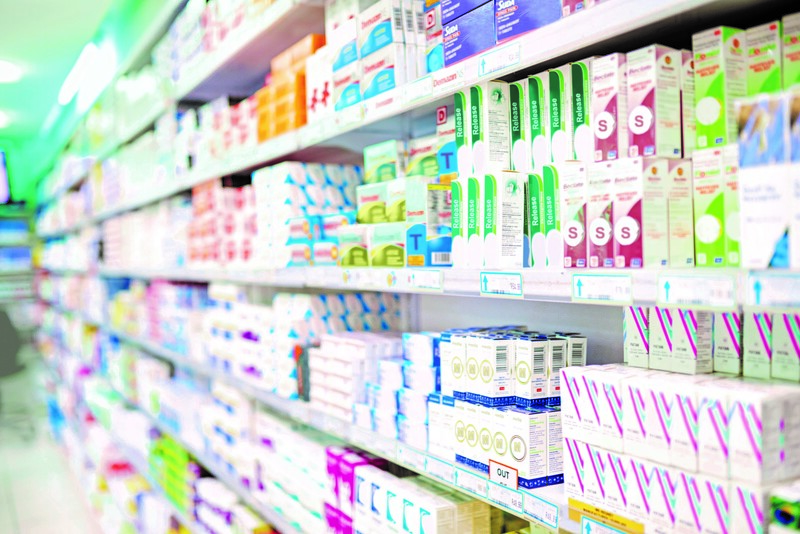 The inventory management team for a leading healthcare retailer was looking for a more accurate way to capture prescription inventory than just “eyeballing the bottle.” This unreliable method of measurement was costing companies an estimated millions of dollars annually. An exact calculation of prescription inventory is critical for cost-effective product planning and for monitoring prescription expiration dates for controlled substances with strict regulatory requirements. The company needed a more reliable solution that could also minimize human-error as much as possible during the inventory process. WEI worked with the in-store technology team to understand the unique needs of the pharmacy environment and the metrics used to calculate exact pill content. A digital scale could capture the weight and dimensions of each pill and pill bottle, greatly improving the accuracy of the inventory data, but to further remove the chance of data entry errors the data would have to be transferred directly to the company’s internal inventory application. WEI was in a situation where a custom IT solution was necessary. Based on the ideology of IoT, WEI engineers attached a personal router to the digital scale, essentially creating a hot spot, to enable wireless communication of data to the company’s inventory application. WEI programmed, packaged and deployed over 8,000 wireless digital scales outfitting the entire chain of retail stores. WEI taught the in-store technology team how to remotely monitor the scales to inhibit tampering and ensure reliability and performance. “There was nothing like this on the market,” explained Dave Fafel, Chief Architect of WEI. The retailer now has a consistent and accurate method of measuring prescription inventory in real time company-wide. 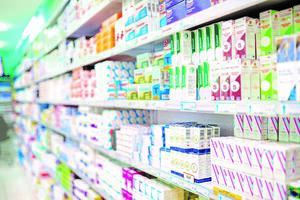 The cost-effective IoT solution improved expiration management and enabled pharmacy technicians to make more-informed product planning decisions. WEI is proud of its ability to create custom IT solutions to help customers accomplish day-to-day activities as smoothly as possible. WEI has welcomed opportunities like this on other occasions to find the perfect solution for its customers. It is important to note that IoT can bring its own challenges to the workplace, which makes working with a trusted technology partner even more essential. Next Steps: Get a downloadable copy of this case study and learn more about this project by clicking below.